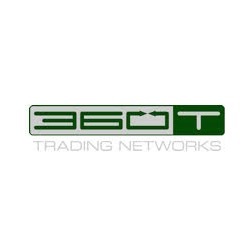 Multi-asset over-the-counter (OTC) trading specialist 360T has announced the appointment of Christian Bock as its newest head of sales in Germany, part of a continued move to culture its asset managing business. This past October, 360T restructured its APAC Team adding Jamie Salamon and Robert Coughlan. In his new role as the head of sales for Germany, Bock will be reporting to Alfred Schorno, managing director of 360T Group. Prior to joining 360T, Bock worked in a variety of senior level roles in both Europe and North America at ADS Securities and UBS, among others.